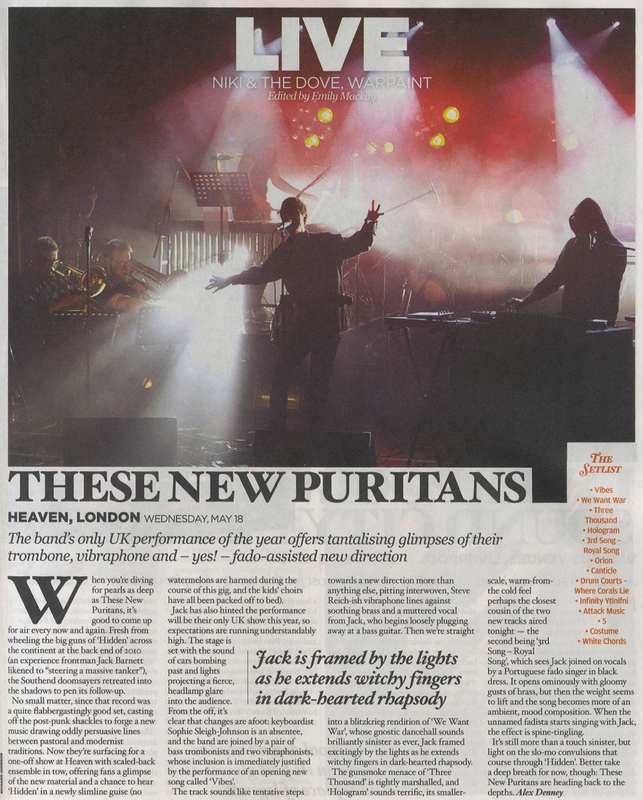 Just in case you are not aware of who These New Puritans are, I will just tell you that their album “Hidden” was crowned NME’s Album Of The Year in 2010. The band saw off competition from Arcade Fire and Beach House to win the honour, voted for by NME writers. 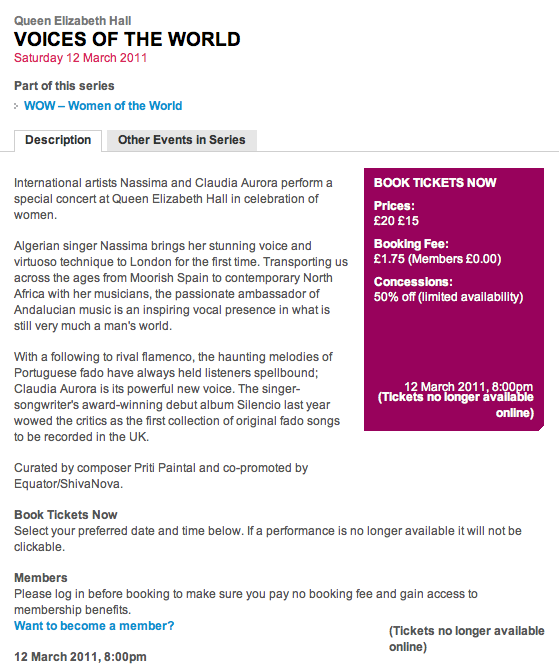 Claudia Aurora debuts at Queen Elizabeth Hall, Southbank Centre at the Women of the World Festival, on Saturday 12 March 2011. 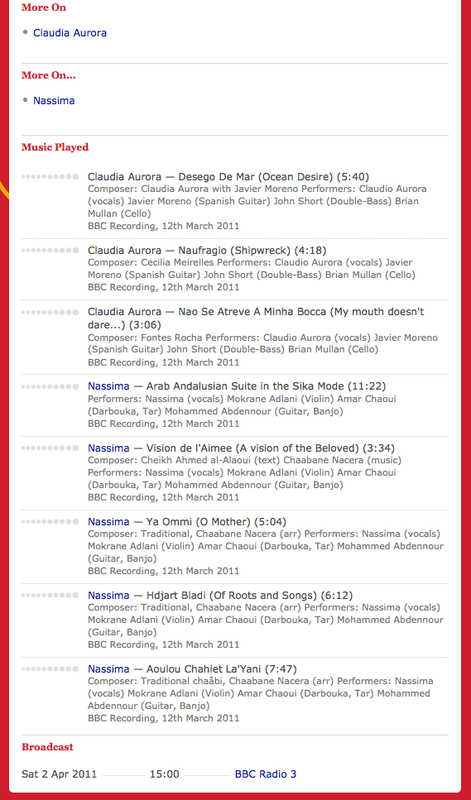 With a following to rival flamenco, the haunting melodies of Portuguese fado have always held listeners spellbound; Claudia Aurora is its powerful new voice. 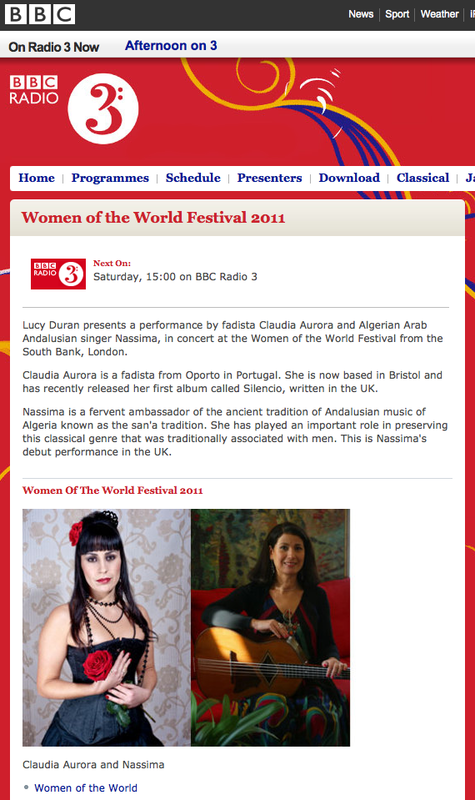 The singer-songwriter’s award-winning debut album ‘Silencio’ last year wowed the critics as the first collection of original fado songs to be recorded in the UK.